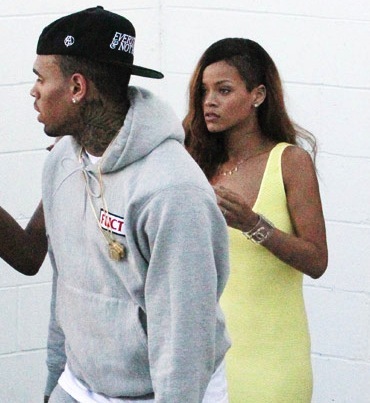 Chris Brown told The Kyle and Jackie O radio show in Australia that him and Rihanna are not dating at this current moment in time. Speaking of time, he explained that one of the reasons they don’t work as a couple has to do with age. At the end of the day, she’s a young girl. I can’t really be focused on wifing someone that young. Yeah, I’mma do it solo. I mean at the end of the day, shawty doing her own thang. She on the road. What a fool, they are both mmore imature then me and i’m 19 foolz……..